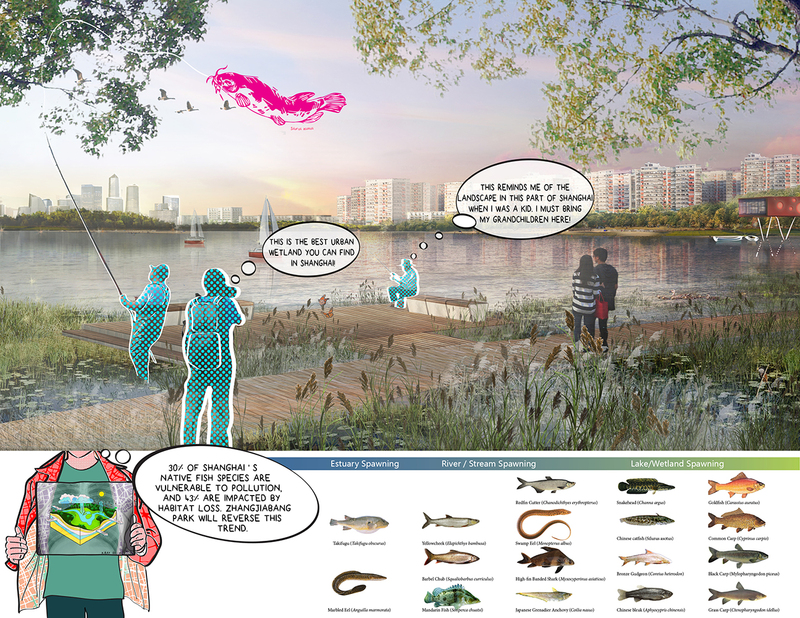 This plan, which takes a degraded industrial area and transforms it into a breathable landscape, feels like an important project to implement, for its impact on the ecological health of Shanghai. 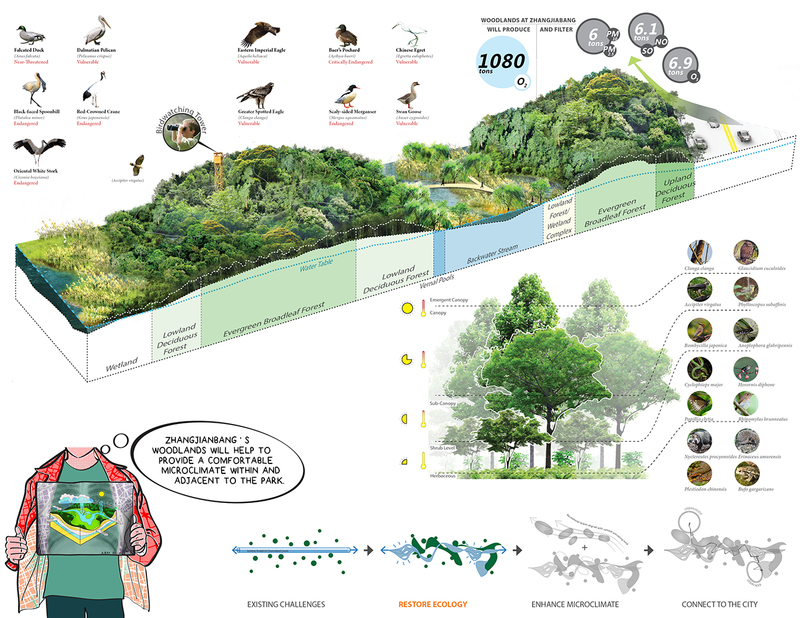 There’s a strong need for the project it proposes—habitat restoration; addressing microclimate issues—but is it a plan that will move forward? 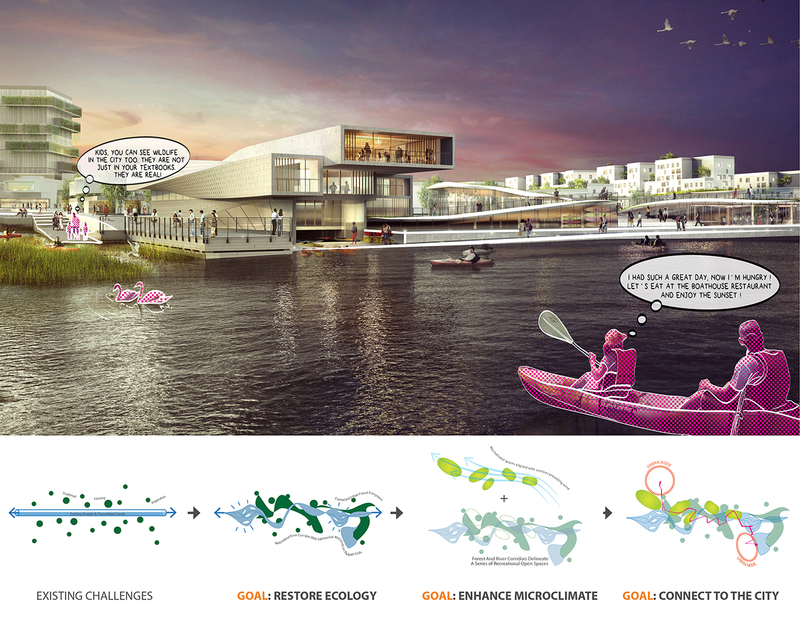 Client: City of Shanghai / Shanghai Pudong Land Development (Holding) Corp.